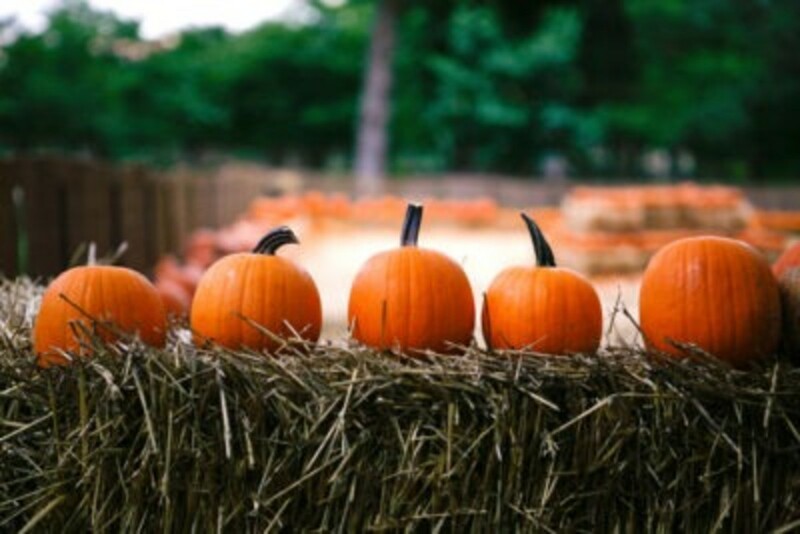 If you’re still putting together your plans for the season, we’ve got more than a few ideas to complete your running list of fantastic fall events for families. 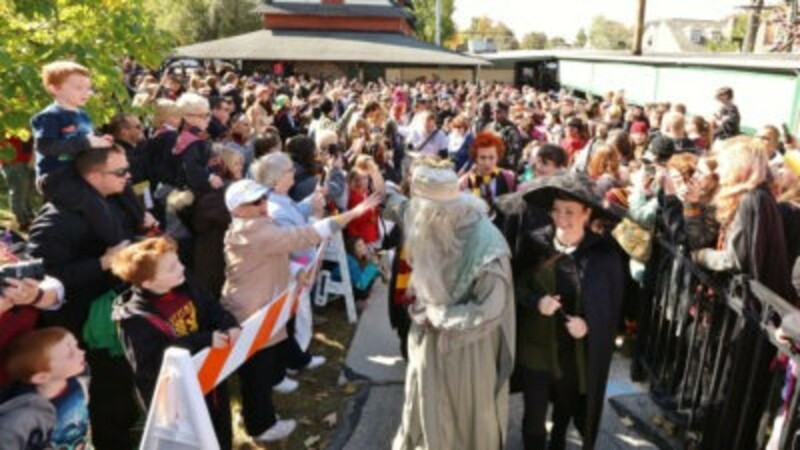 Harry Potter fans of all ages will go mad for the family-friendly Harry Potter Festivaltaking place just outside Philadelphia October 21-22. There will be muggles, of course, but there will also be loads of hands-on activities, fortune tellers, face painting and the J.S. Jenks Firebolt 5K. The annual event even includes a Quidditch Tournament. Wear your robes and bring along your copy of Harry Potter and the Cursed Child to prove you’re a true Potterhead. 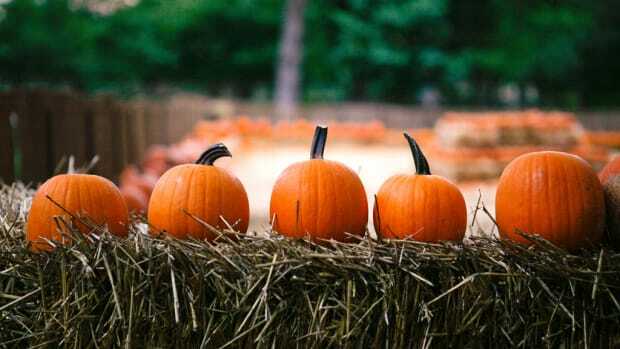 You’ll love all the different fall events for families during this Harry Potter weekend. 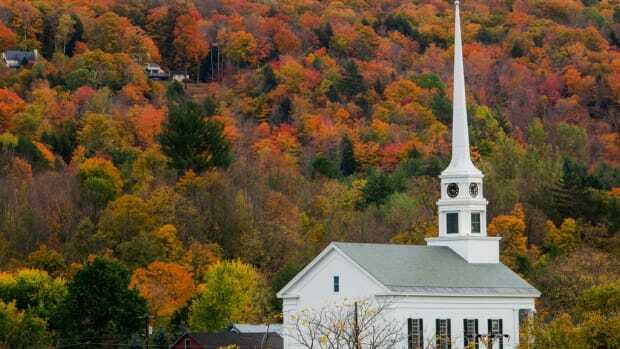 A fun way to experience the colorful fall foliage of the season is on a zipline and one of New England’s longest ziplines can be found at Omni Mount Washington Resort. 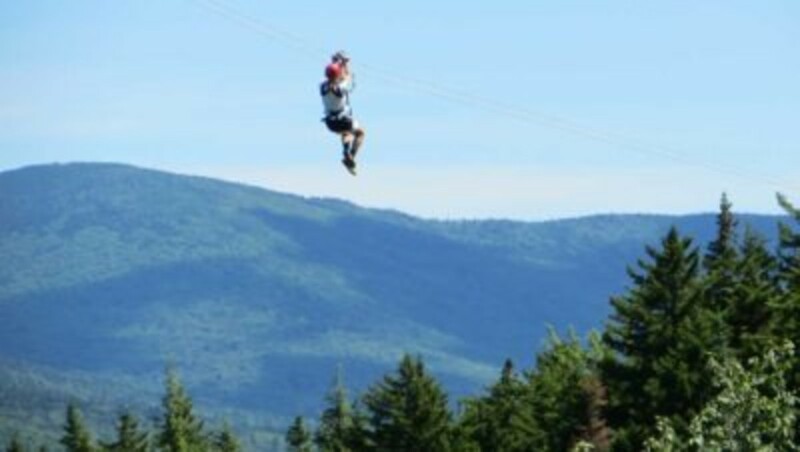 The Bretton Woods Canopy Tour offers unsurpassed views from high up in the trees as you take on a series of ziplines and suspension bridges. Or, head to Nemacolin Woodlands Resort in Farmington, Pennsylvania to zip over the mountains for a birds-eye view of the colorful leaves. 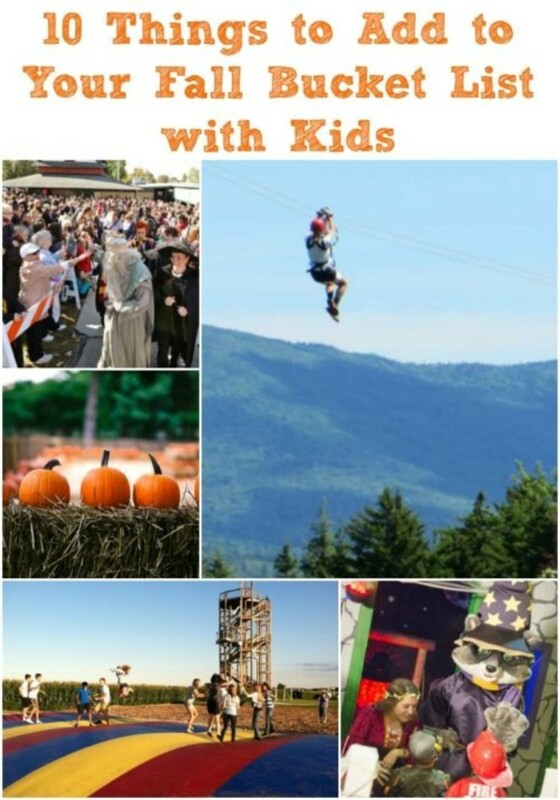 Smugglers’ Notch Resort in Vermont also offers canopy tours and a treetop obstacle course in the fall. 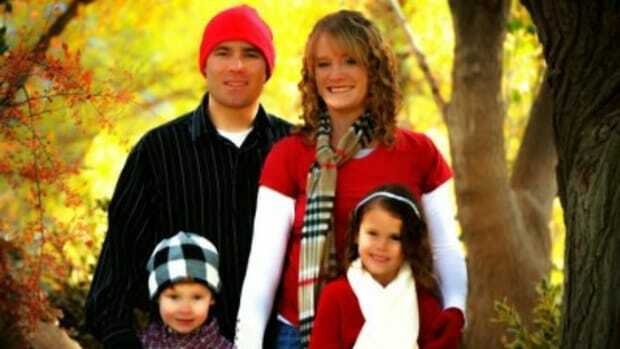 Fall is a great time to go camping as a family. 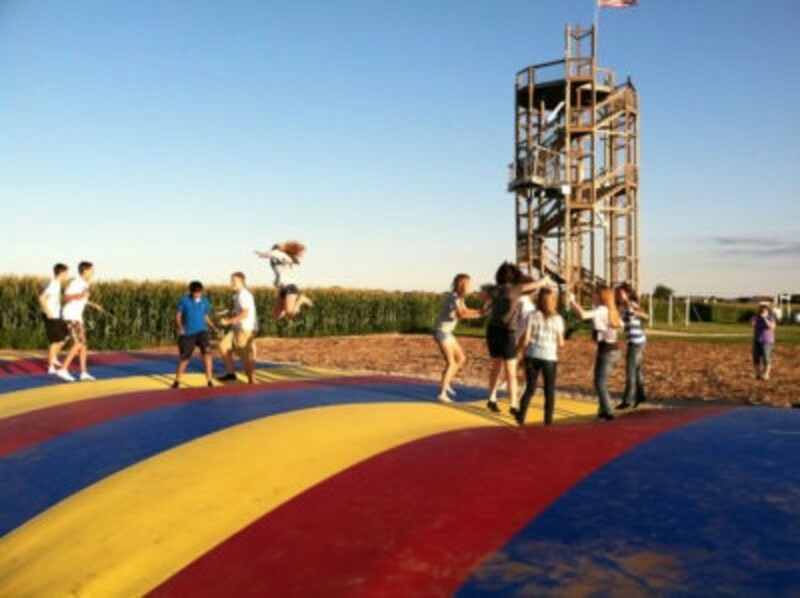 Whether you prefer to sleep in a tent or book a cabin,Jellystone Park has a lot to offer families, especially on fall weekends. 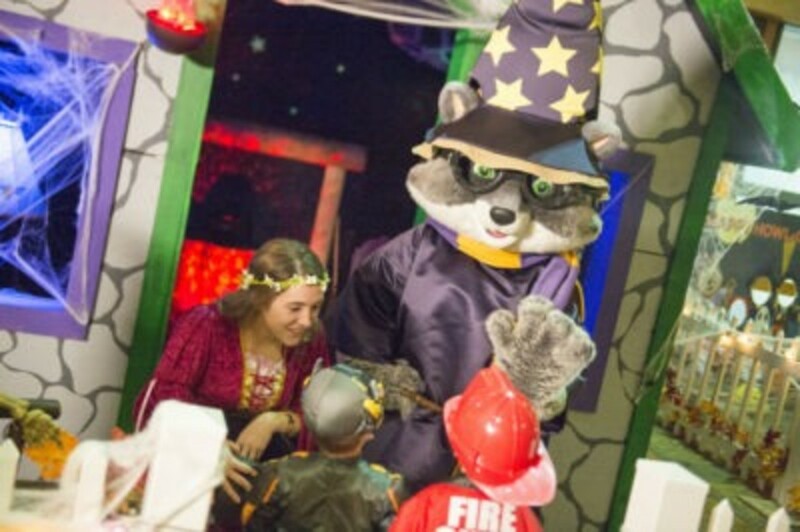 Kids will love raising the flag to start the day with Yogi Bear and getting hugs from Boo Boo and Cindy Bear. In between, there are outdoor family-friendly movies, bingo, jumping pillows, face painting and horseshoe tournaments, even bingo. 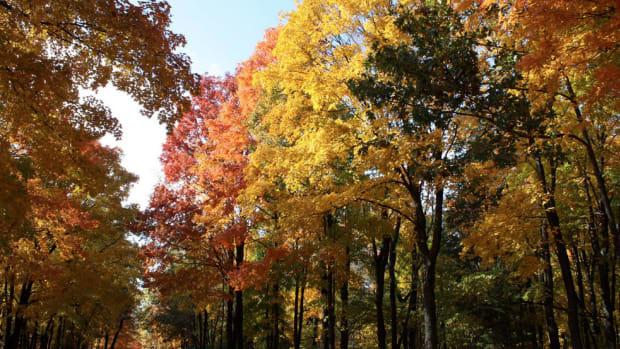 Many campgrounds even offer themed weekends with plenty of fall events for families. 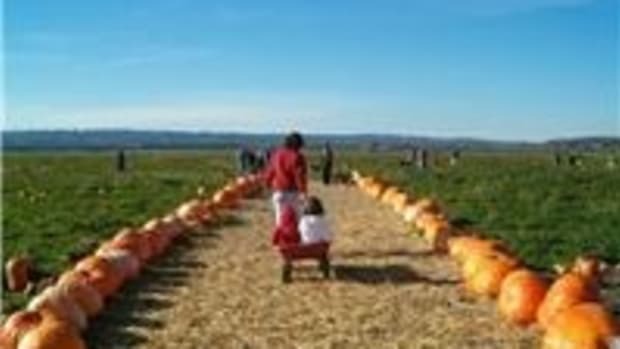 For example, Jellystone Park in Luray, Virginia has unique Halloween-themed experiences every weekend in October. 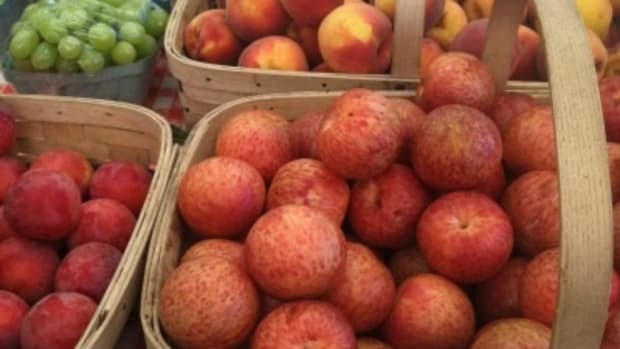 Fall is prime time for apple festivals and you’ll find them all across the country, like the Springville Apple Festival in Central California that runs October 15-16 and the Peddler’s Village Apple Festivalnear Philadelphia, which takes place November 5-6. You’ll find games, kids’ activities, face painting, and of course, apples. 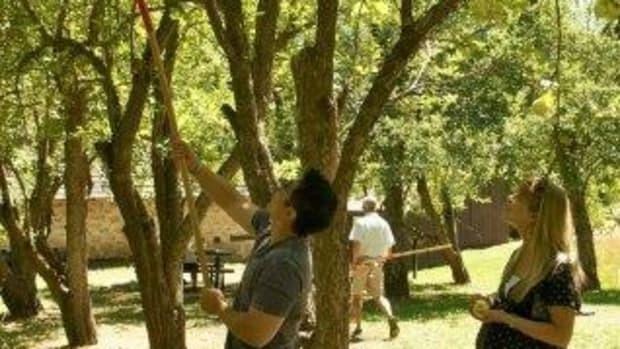 Many times the family-friendly festivals are located on farms so you can also pick your own apples. Drink hot apple cider or eat a warm apple cider donut, both of which are perfect on a cool fall day when you’re out enjoying various fall events for families. Erin Gifford ofKidventurouscontributed this toMiniTime.